Verizon today announced that the Android 4.1 Jelly Bean update is ready to head out the door for two more smartphones. 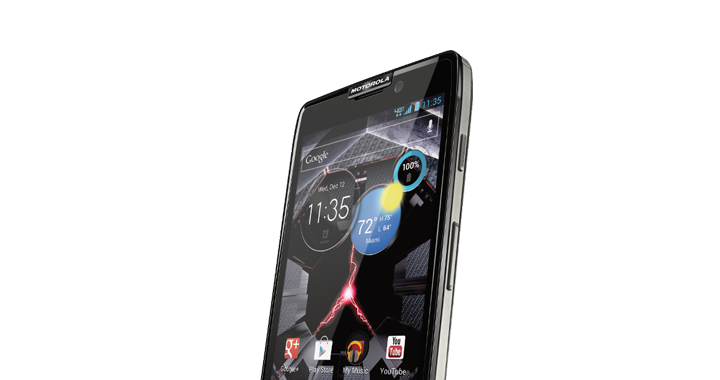 Starting next week, the Droid Razr HD and Droid Razr Maxx HD will see the 276MB file download. Once installed, users will enjoy new features such as enhanced notifications, Google Now, a smarter keyboard, and more! Please note that the update is not specifically set to hit your phone next week and that it could take a few days or longer before you see it. That said, if you have any questions or need additional details, you can find that on Verizon’s support page.